Whatever your appetite the restaurants, lounges and bars at the resort have something to satisfy. Lana Thai Villa guests are welcome at all the restaurants and bars. 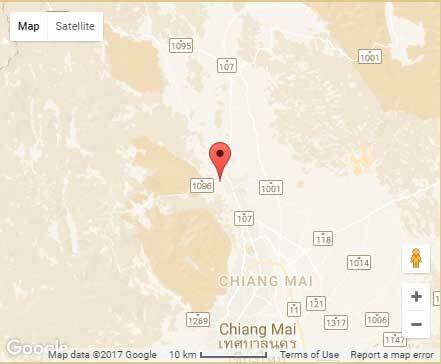 The Sala Mae Rim restaurant has a varied menu that includes delicious Northern Thai delicacies as well as a comprehensive international menu. You may enjoy breakfast lunch or dinner here. Delight in views across the valley in sumptuous surroundings. Much of the produce is grown in the resort’s own organic farm and served straight from farm to plate. 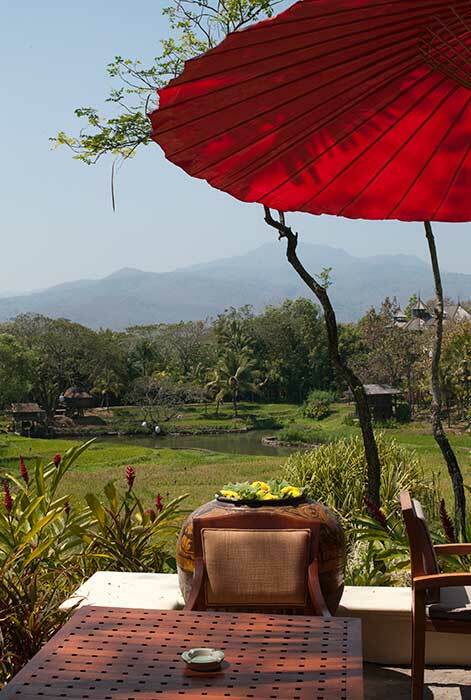 Terraces serves an Italian menu in an ‘al fresco’ setting with fabulous views across the rice paddies. 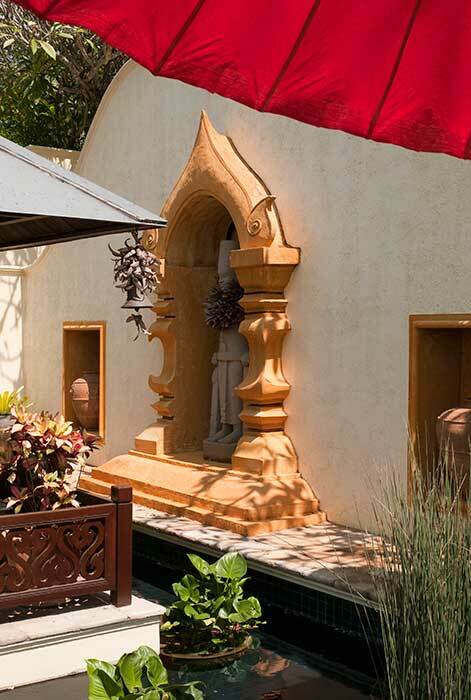 A renowned feature is the Sunday Lunch served between mid-day and 3:00 pm. 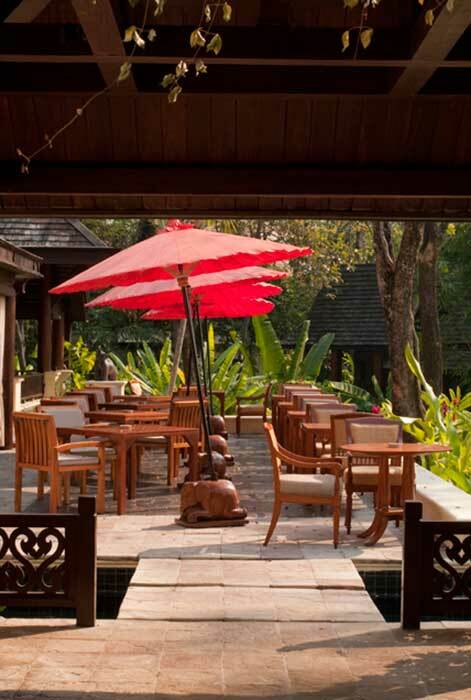 The perfect place to enjoy a specialist Thai inspired cocktail from the extensive selection and watch the sun go down. Mixologist Javier de las Muelas has created a sensational menu of cocktails featuring intricate preparations with complex flavors. Simply not to be missed. The Elephant Bar offers another opportunity to enjoy spectacular views with a selection of cocktails, after-dinner drinks and other refreshments. 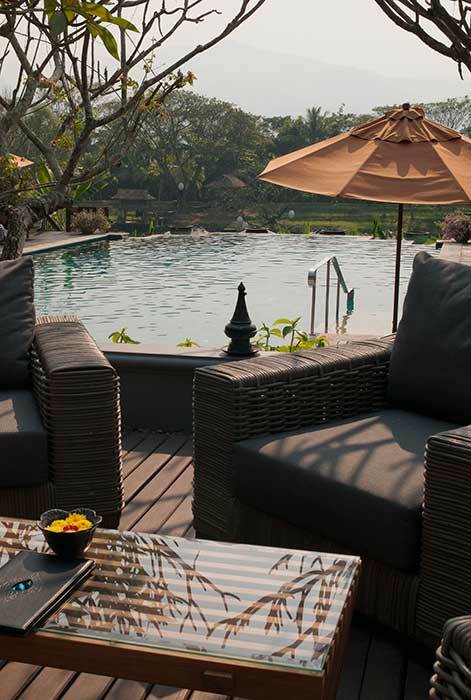 Of course you may prefer to stay at home in your wonderful Lana Thai Villa suite and keep your own company. No problem, you can order anything from the ‘in residence’ menu and have it delivered to your suite. Dining in your own private ‘Sala’ overlooking the resort provides yet more additional value available to our Lana Thai Villa guests.